We offer a variety of organized excursions for you to discover the authentic beauty of our island. Below you can see our excursions, but of course we are open to any new proposal. 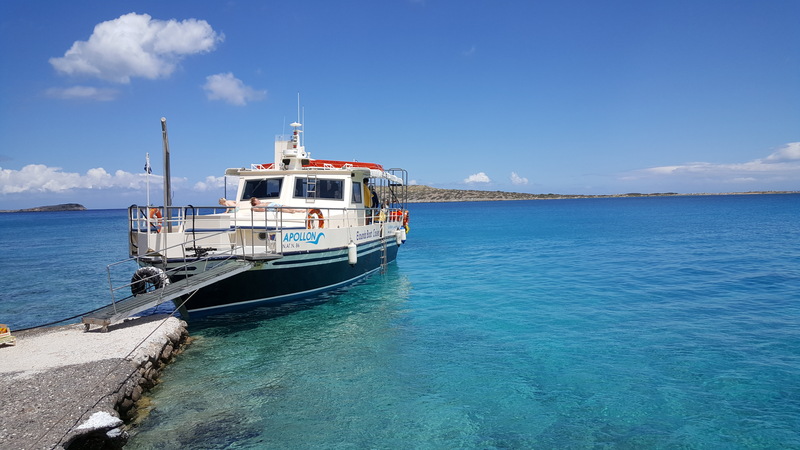 Our boat, Apollon are suitable for a variety of cruises and special events, 14 metres long, 5 metres wide and can hold up to 49 passengers each with ample room for mingling and even dancing. Our boat is equipped with adequate shade for sunny days at sea, an uncovered area for sun worshippers ! There is a well-maintained and functional toilet on board. Light refreshments are readily available, picnics or snacks can be arranged for special cruises. 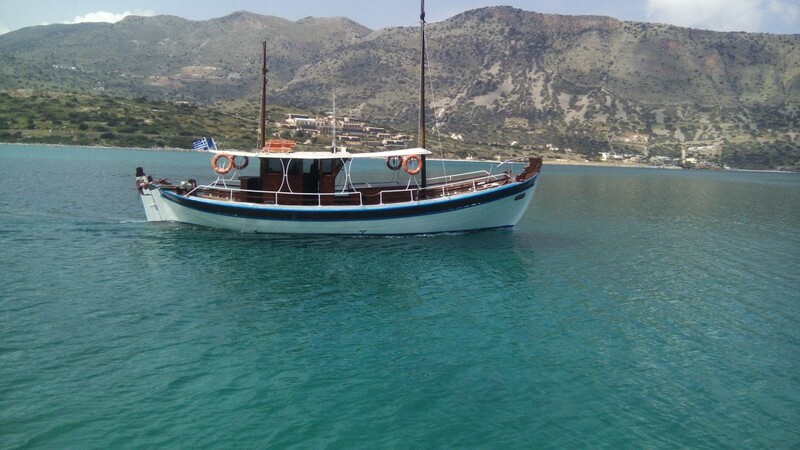 Our boat is fully licensed and insured in accordance with the Greek Port Authority and E.U. regulations.